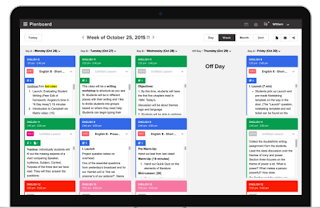 After posting about lesson plan resources for teachers, we received a request from one of our readers asking about lesson planners, so we decided to share with you our favourite free tools for planning lessons. Several platforms now provide lesson planning features including Google Classroom and Edmodo, however, if you are looking for easy to use and simple lesson planners , the tools below are great to start with. They will enable you to create your lesson plans section by section, add rich media such as text, pictures and video files, collaborate with your peers and share your resources with your students. 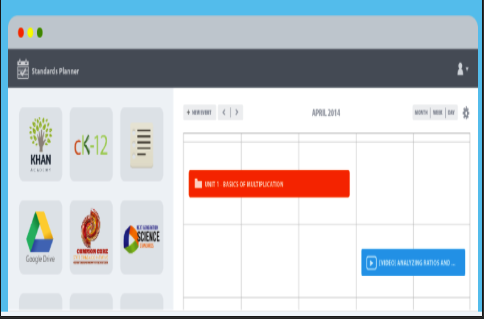 LearnBoost offers an excellent tool to help teachers create beautiful lesson plans. You can start building your lesson plan section by section and with the click of a button you will be able to attach Common Core State Standards to your lesson plans. You can enrich your lesson plans with media files. pictures, documents and any material you want. 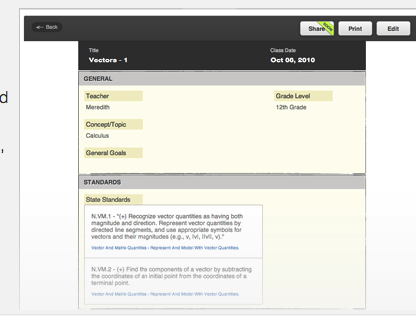 There is also an Evaluation section you can use to reflect on your planning and make sure your lessons meet your goals.